This is the 20th Anniversary edition of the book which contains new material by Lon Milo DuQuette! 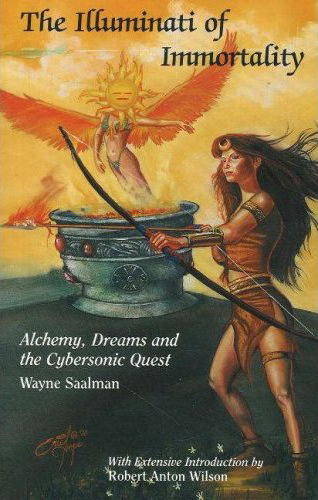 This book gives the student immediate access to the world's most powerful yet misunderstood system of Magick. Crowley's work on the Enochian system was originally published in The Equinox, his 10-voulme journal of Scientific Illuminism. 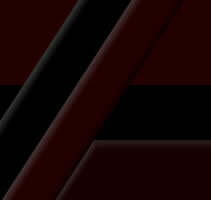 It was the launching pad for all that followed. 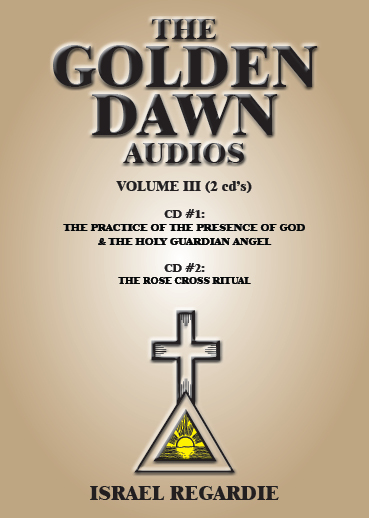 Originally published in 1912, it rent the veil of the Inner Order of the Golden Dawn and revealed its most precious jewel for all to see. Lon Milo DuQuette is a recognized expert on Enochian Magick who brings four decades of practical experience in the field to show you how to start using this powerful system right now. It is the aim of this book to offer in a practical format, Liber LXXXIV vel Chanokh, Crowley's original presentation of basic Enochiana, and make it immediately useful for the student who wishes to make use of it now. This coupled with Israel Regardie's fine Enochian Dictionary and pronunciation guide provides the reader with the minimum material necessary to get started. For the advanced student it offers practical instructions and the opportunity to re-evaluate the original information that the greatest magician of the 20th Century felt was most necessary to master first. Aleister Crowley (1875-1947), also known as “The Great Beast” and the “Wickedest Man in the World,” was one of the most profound students of Magick, Qabalah and Yoga. 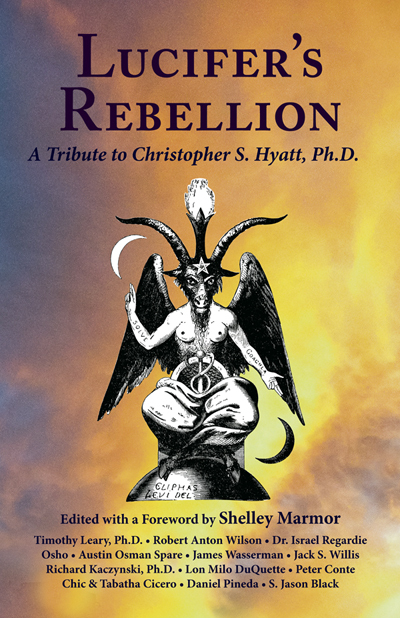 His vast influence reaches through all modern occultism. He is widely recognized as the first Western investigator to give initiation a truly scientific method. 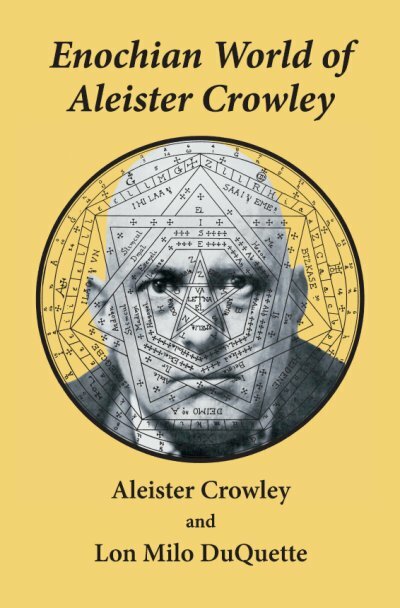 In reconciling occultism to physical science, mathematics and philosophy, Crowley achieved a lasting synthesis that remains unsurpassed for depth of insight and comprehensiveness. Lon Milo DuQuette is a noted ceremonial magician who has taught extensively in the areas of Magick, Mysticism and Tarot. 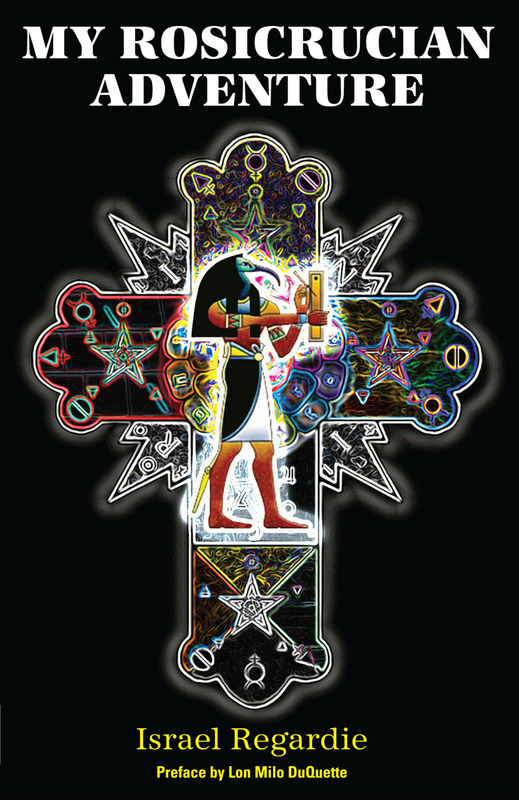 He is a well-known author of numerous books on Magick, Qabalah, Tarot, and other Occult subjects.